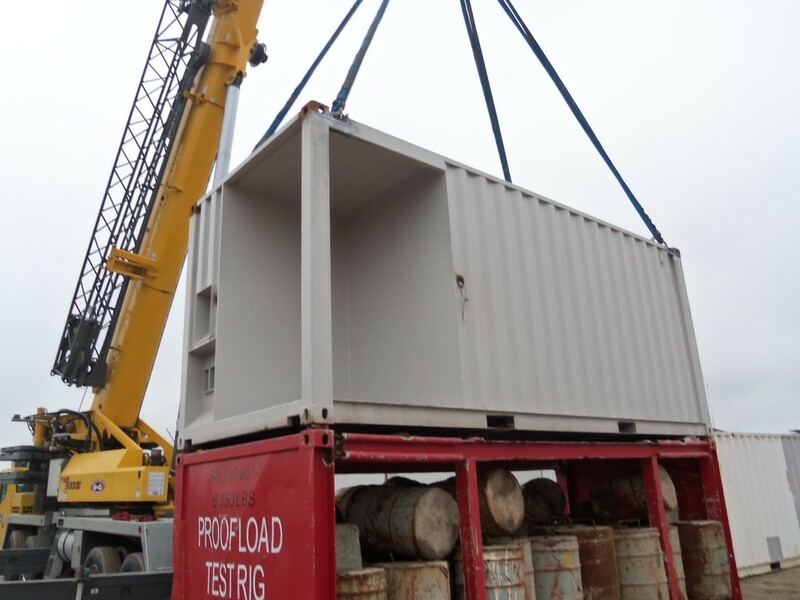 Specializing in ISO container conversions & new fabrication since 1975! Click the headers or images below for many more photos! Use the form below to request a quote or ask a question. We look forward to hearing from you!